Finely crafted from mahogany wood. This one-of-a-kind piece offers beauty and functionality to any space. 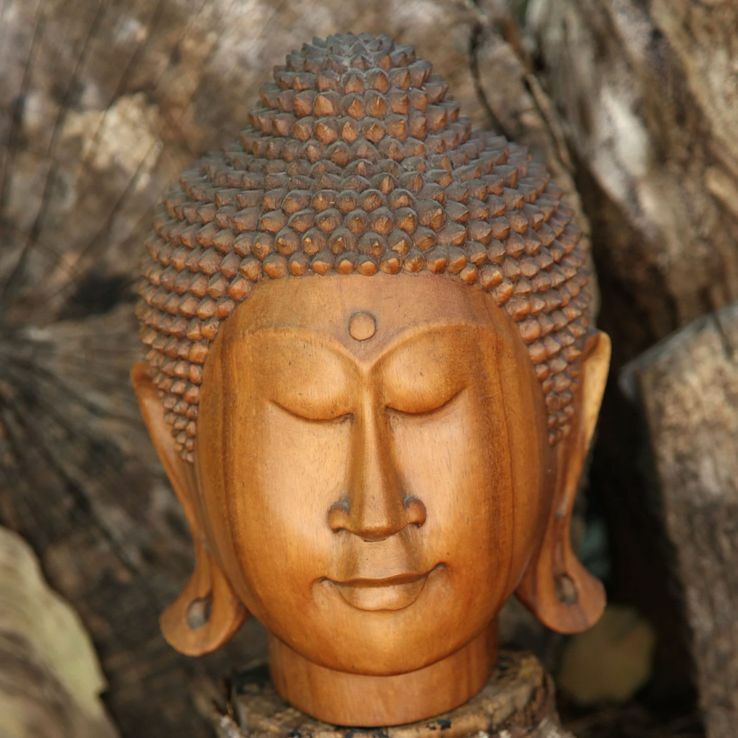 Hand carved by artisans in the foothills of Gunung Agung on the beautiful island of Bali.